Don Wright has been remodeling homes in Dover for over 30 years. A quick glance at his portfolio shows an amazing depth of choices for the homeowner. His work is the best in all categories; craftsmanship, design and beauty. Every single detail is given full attention, leaving the homeowner with life-changing new spaces. All construction and renovation projects are completed as promised, on time and ready for you to enjoy. 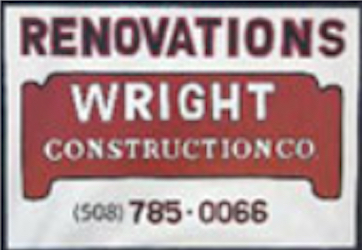 Wright Construction Company has extensive experience with refinished basements, exercise rooms, wine cellars, home offices, solar tube skylights, customized garages, siding, and accessibility modifications. Don can construct anything you feel your home is missing.  As with all of Don's work, your ideas will drive the project. Whether you have specific or vague ideas, Don's experience and talent will help your house become your dream home. Exterior and interiors, kitchens and baths, additions, basements and sun rooms - you won't be able to decide where to begin! Give Don a call, and get your projects started!